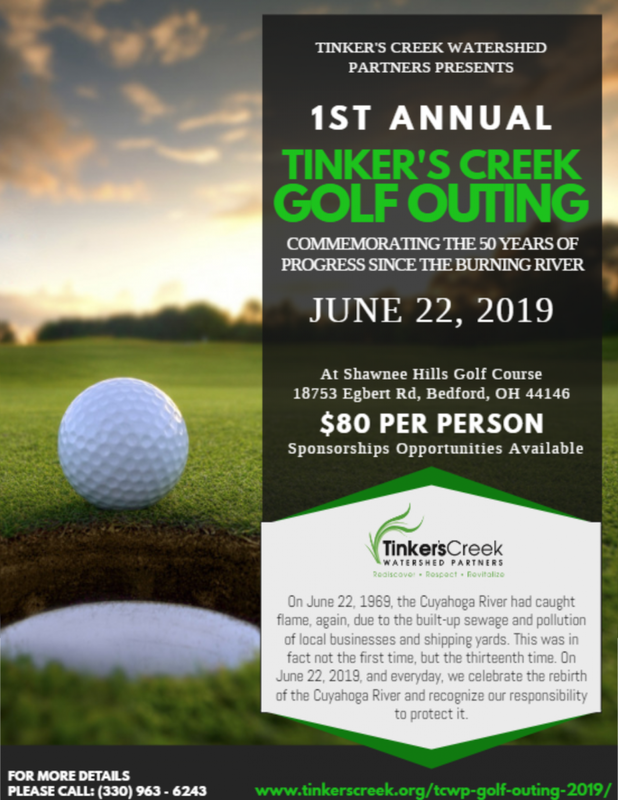 Together with our partners, Tinker’s Creek Watershed Partners recognizes the importance of maintaining water quality throughout Northern Ohio. We also believe in educating the public and regional leaders to support behavioral changes that positively affect our water resources. 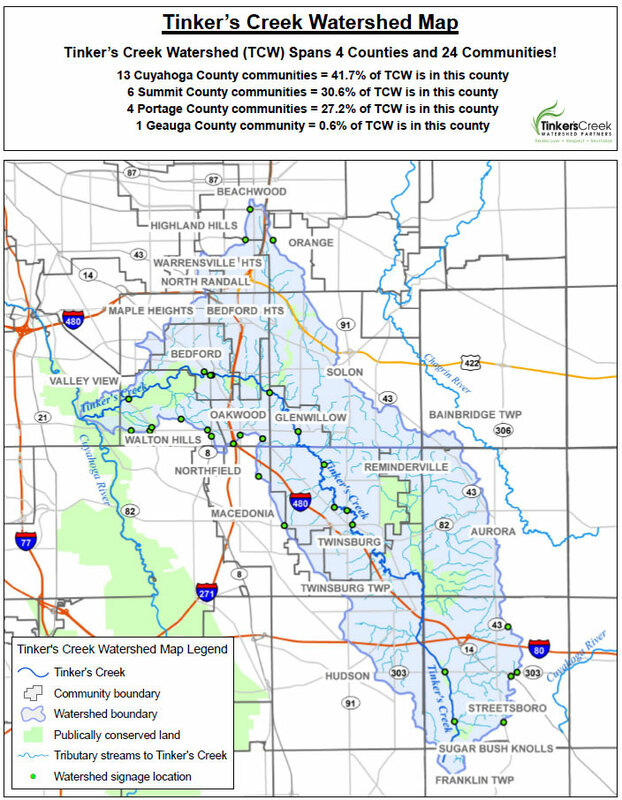 The Northern Ohio Watershed Corps (NOWCorps) works with watershed groups, soil and water conservation districts, city and county government offices, and other conservation nonprofits to facilitate outreach, education, capacity building, environmental stewardship, and stormwater management. NOWCorps members will receive programmatic training in addition to site specific training. See member descriptions below for each partner’s site specific training that will be provided. Visit our NOWCorps Program page in our “Get Involved” section! 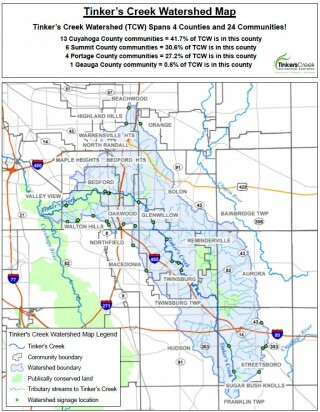 Tinker’s Creek Watershed Partners (TCWP) has been awarded a nearly $150,000 Section 319 grant from the Ohio Environmental Protection Agency and the United States Environmental Protection Agency with generous matching funds of $80,000 from the Bedford City School District. Funds will be used to restore instream habitat to a degraded tributary of Tinker’s Creek, plant native species along its banks, remove invasive species, create floodplain capacity to store stormwater, and mitigate flooding at the Bedford Heights Bus Garage. Business Members receive recognition in all of the Tinker’s Creek Watershed Partners newsletters and publications, and on our website. In addition, members are invited to participate in TCWP events. 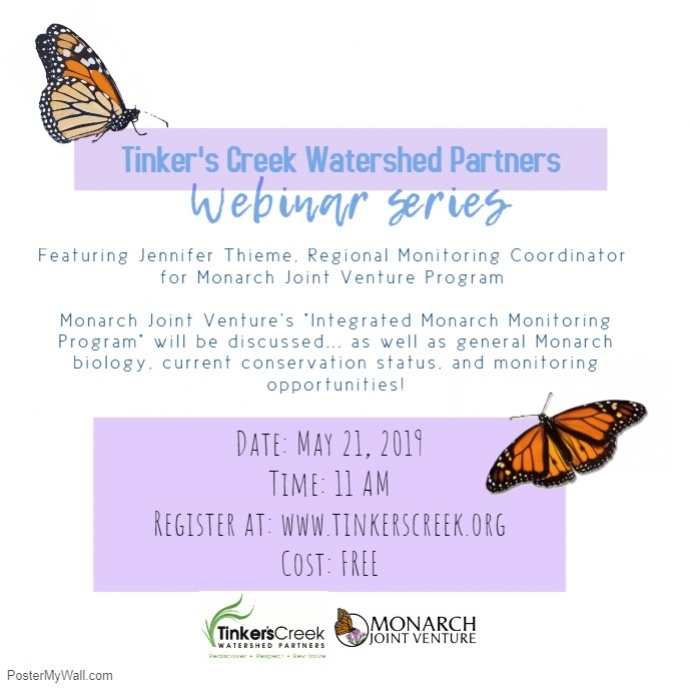 Membership in the Tinker’s Creek Watershed Partners will assist your business or organization in being recognized as an active environmental steward.